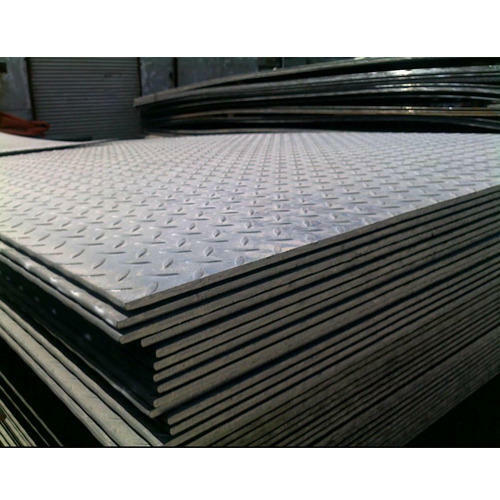 Pioneers in the industry, we offer ms chequered coil and ms chequered plate from India. 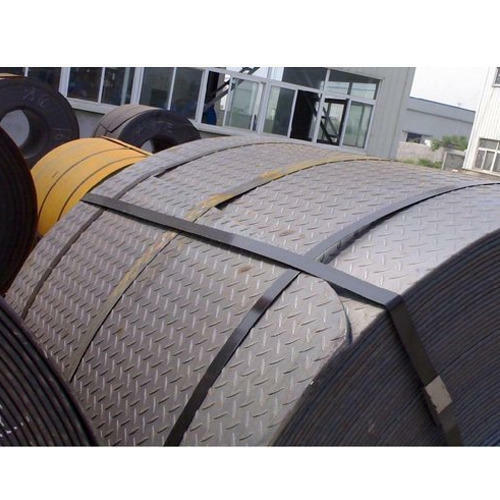 Attributed as one of the remarkable name of the industry, we are occupied in offering a variety of MS Chequered Coil. Mallinath Metal offers wide range of MS Chequered Plate, which is available in different chequered patterns. Used for various industrial applications, our range is available in different sizes and dimensions as per requirements of the clients.